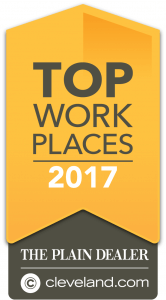 CLEVELAND, OHIO, JULY 24, 2017 — Alliance Solutions Group (ASG), a full-service staffing and recruitment agency, has been awarded a 2017 Top Workplace honor by The Cleveland Plain Dealer. This is ASG’s third consecutive year winning the award, and the fourth time since the award was established in 2006. ASG strives to treat clients and employees alike, by embracing the values of the organization. With a Top Workplace recognition, ASG has succeeded in creating an environment for employees to grow and reach their goals. 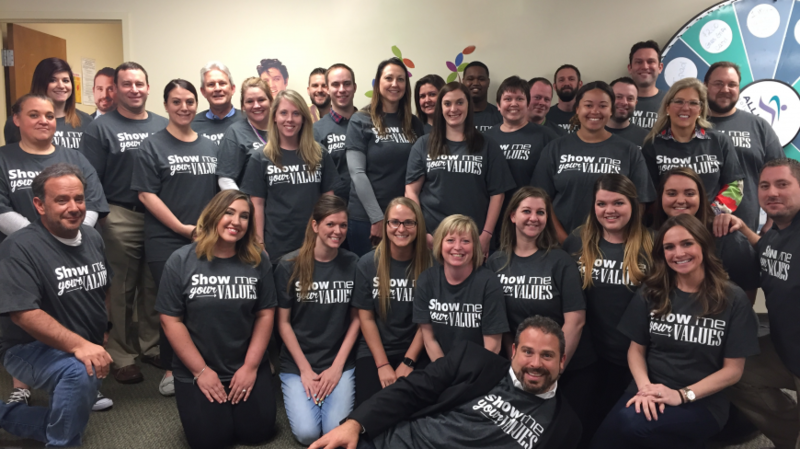 Culture matters greatly to the employees of Alliance Solutions Group. As a staffing and recruitment firm, ASG believes that workplace culture is an organization’s most sustainable competitive advantage and that’s what determines a top workplace. “I firmly believe that a collaborative environment focuses the collective energy of the group, and as a result, great things happen,” said CEO Aaron Grossman. For eight years, the Cleveland Plain Dealer Top Workplace program has recognized companies with outstanding workplace environments. This year’s list includes 150 companies in three divisions (small, mid-size, large), spanning a variety of industries. The lists are based on results of an employee feedback survey, which focused on workplace culture. Alliance Solutions Group is very proud of this accomplishment. Receiving positive feedback and support from its employees confirms that ASG is succeeding in their goal to be a positive and engaging place to work. View a complete list of Northeast Ohio’s 2017 Top Workplaces. 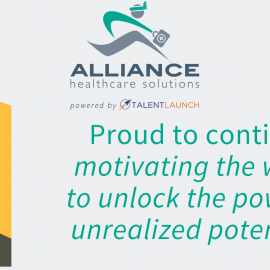 Alliance Solutions Group is a group of full-service professional staffing and recruitment brands providing temporary, contract, temp-to-hire and direct hire placement solutions. 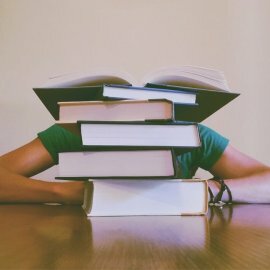 ASG is powered by the TalentLaunch network, a shared services company providing technology, marketing, payroll, accounting, training and strategy support. Also part of the TalentLaunch network are: Alliance Industrial Solutions, headquartered in Ohio; The McIntyre Group, headquartered in Connecticut; and Selectemp Employment Services, headquartered in Oregon.